There are many outdoor plants that feel like rubber. These range from plants that are often seen as houseplants, to succulents. Succulents retain a large amount of water and typically have thick rubbery skins. Some have medicinal uses, while others produce flowers to provide color in the landscape. Still others are used to sweeten food or make alcoholic beverages. The rubber tree, Ficus elastica, has large stiff variegated or burgundy leaves that are 5 to 12 inches long. This plant is often seen as a houseplant, but can be grown outside in USDA Hardiness zones 10B to 11. When grown outside, the plant grows up to 40 feet tall and can spread 30 feet. Most often, the rubber tree is used for screening or shade or as a patio tree. It is not used for a street tree because it is not wind resistant. This tree will grow in full sun or part sun and is tolerant of many different soil types, as long as they are well-drained. The plant has a high drought tolerance, and soil should be allowed to dry between waterings. 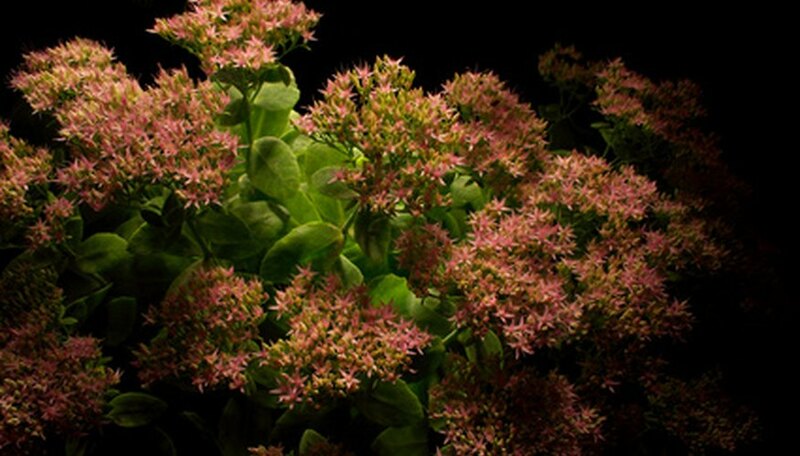 Sedum, or stonecrop, is a perennial succulent that tolerates excessive heat, poor soil and rocks. Sedum is a succulent. The leaves are green, gray or red. The plant produces clusters of small flowers in white, yellow, pink or purple. Sedums range in height from a few inches high for ground covers to 24 inches tall. Aloe is a perennial succulent with spear-shaped leaves that can grow up to 3 feet long. Aloe grows outdoors in tropical locations. 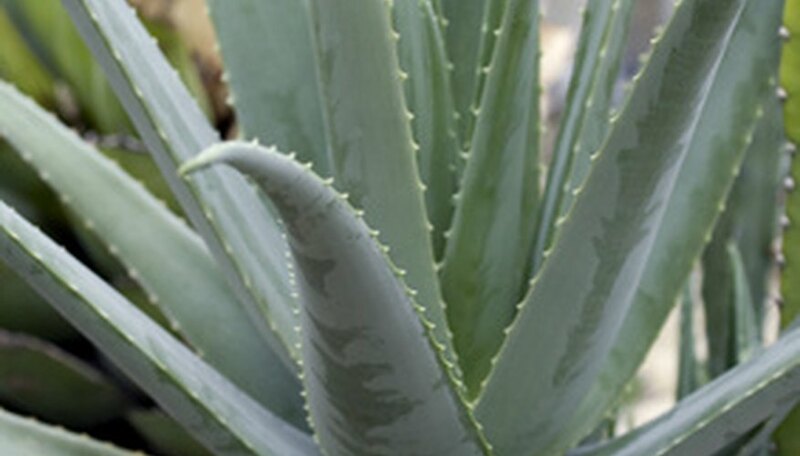 Aloe produces a gel inside the leaves that has many medicinal uses. Topical use of aloe gel treats cuts, burns and sunburns. The gel has anti-inflammatory properties which help with a variety of skin conditions, such as herpes and psoriasis. The gel should not be ingested as a laxative, as it is too harsh and causes cramping. 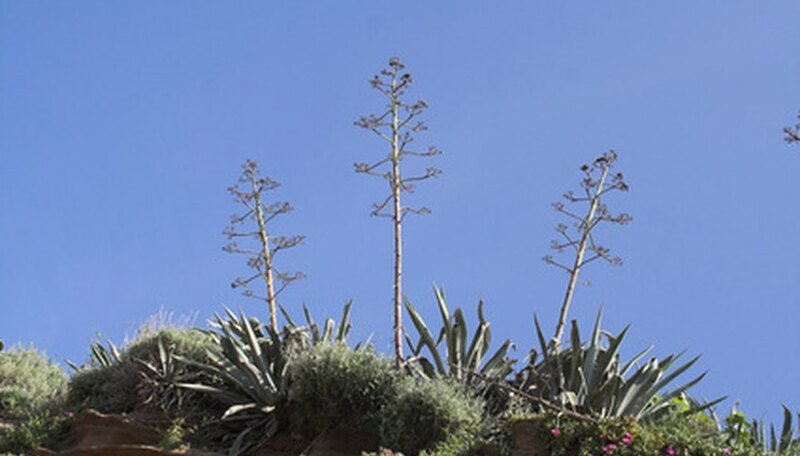 Agaves are tolerant of a variety of conditions, ranging from frost to sun and drought to rain. The plant grows in the form of rosettes, with green leaves that can have white edges. 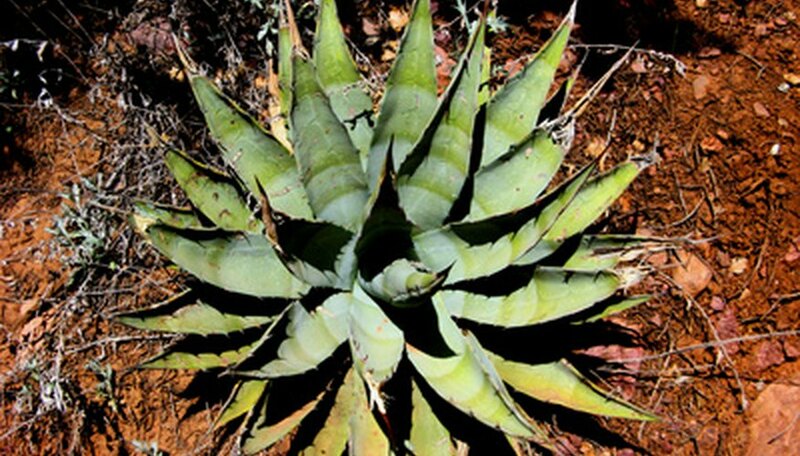 Agaves have stiff leaves and sharp spines. Careful considerations should be taken when positioning these plants. They should not be placed near a path where someone could trip and fall on them. The sap causes severe skin irritation. Despite the poisonous sap, the nectar is used as a sweetener and to make tequila.